Find out more about the TruFlights Compact Controls and take advantage of the opportunity to win a Model 105B Compact Control. 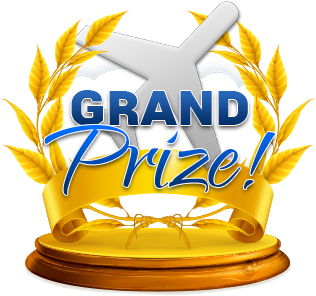 A random winner will be chosen on December 15th. This Compact Control includes five numbered push buttons three center off, single pole, double throw toggle switches (one is “maintained”, the other two are “momentary”), and two potentiometers for analog inputs. This Compact Control includes five numbered push buttons three center off, single pole, double throw toggle switches (one is “maintained”, the other two are “momentary”), and two potentiometers for analog inputs. The switches can be programmed for any function. 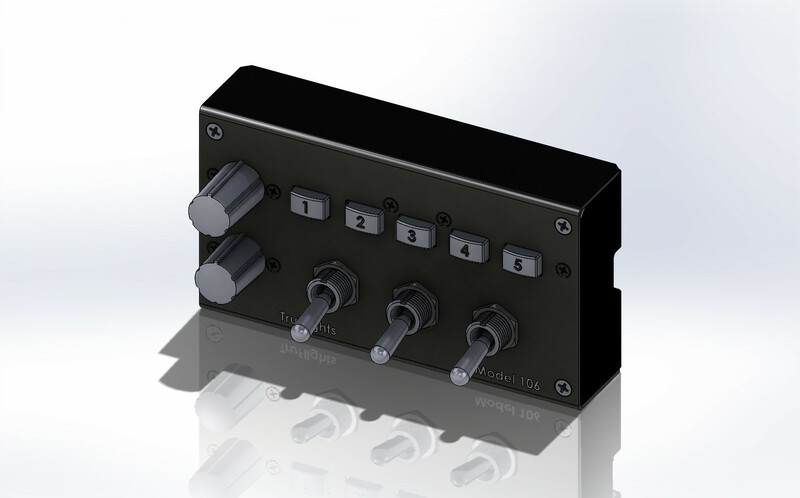 This Compact Control includes five numbered push buttons and three center off, single pole, double throw toggle switches (one is “maintained”, the other two are “momentary”), and two single encoders with push buttons. The switches can be programmed to meet your needs. 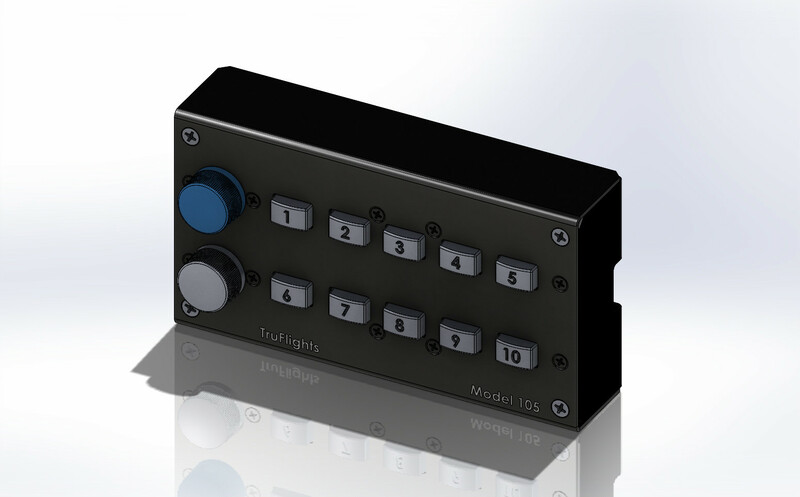 This Compact Control includes ten numbered push buttons and two potentiometers for analog inputs. 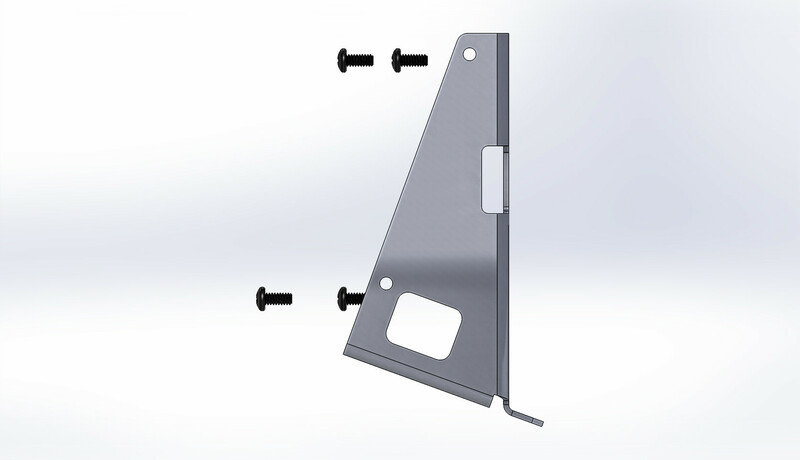 The switches are programmable to give you more flexibility.